LONDON — The Financial Conduct Authority (FCA) is delaying a verdict on its probe of Barclays’ 2008 Qatari funding deal after the bank handed over a cache of “significant” documents to the regulator. 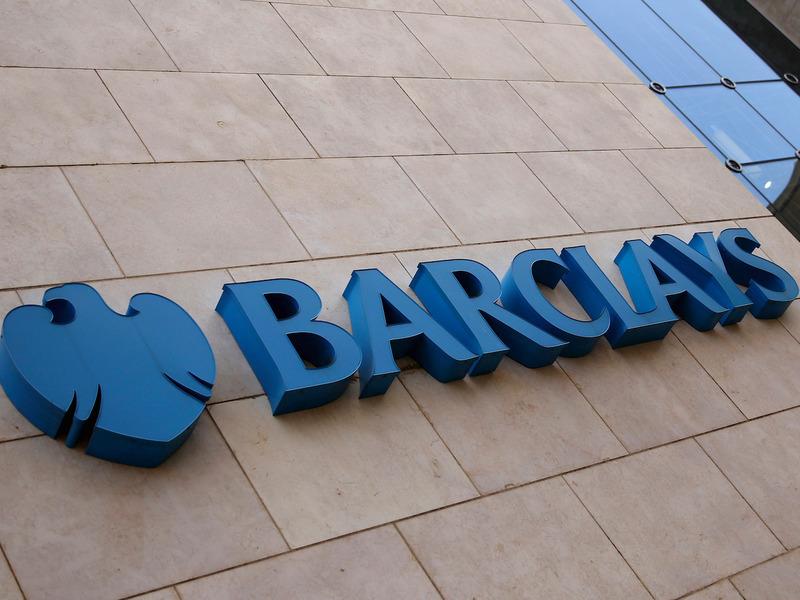 The Financial Times reports that Barclays has handed over thousands of documents that were recently discovered by its lawyers, Simmons & Simmons. They include emails from former top executives, according to a letter seen by the paper.